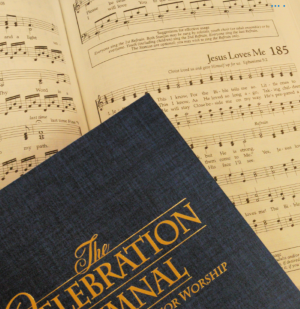 We gather each Lord’s Day at 9:30 a.m. to worship the God of the Bible. We are a multi-generational and family-integrated church, meaning we celebrate all life stages and encourage families to worship together regardless of age. We enjoy a mixture of music ranging from contemporary praises to traditional hymns led by musicians, singers and ensemble teams. following the service (including refreshments & snacks) that enables us to really get to know and care for each other!